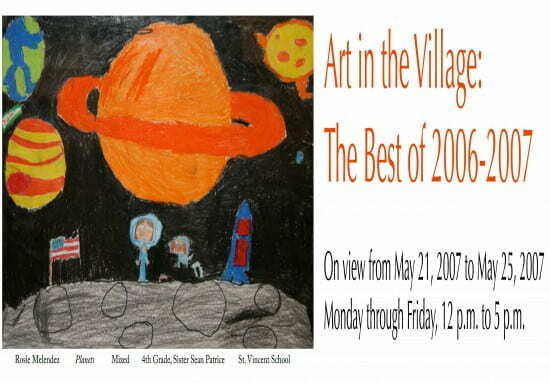 For its Art in the Village program, USC Fisher Gallery plans, curates and professionally installs four temporary student art exhibitions per academic year at the University Village Shopping Center food court. 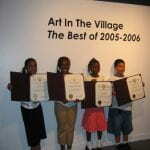 Youngsters at schools belonging to the USC Family of Schools (32nd Street/USC Magnet, Foshay Learning Center, Mack, Norwood, Vermont and Weemes Elementary schools) and two parish schools (St. Agnes and St. Vincent) are invited to create and submit artwork fitting the themes assigned for the exhibition. 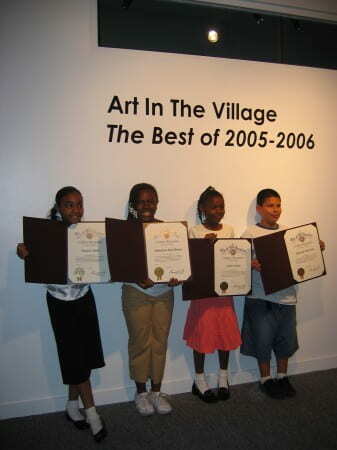 Each exhibition kicks off with an opening reception at which the student artists are the stars. 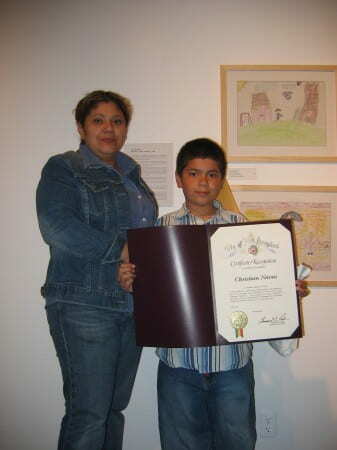 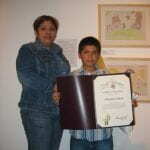 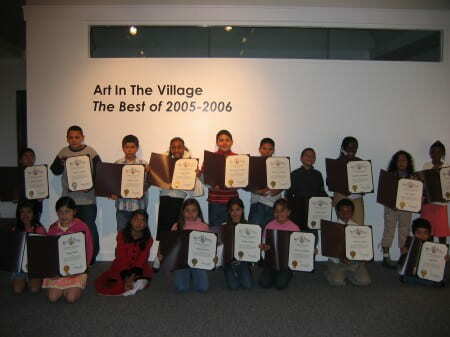 The children have the opportunity to speak with family, friends and community members about their artwork, and they are congratulated for their achievements during an awards ceremony, where they receive a certificate signed by city councilman Bernard C. Parks. 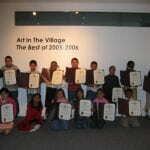 Funded in part by a USC Neighborhood Outreach Grant, Art in the Village represents a partnership between the Fisher Gallery, the University Village Shopping Center and the USC Family of Schools. 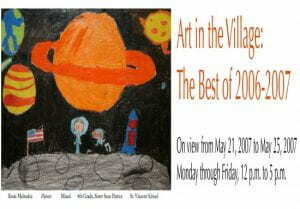 Gallery Hours: Monday through Friday, 12 p.m. to 5 p.m.